Hostel young, relaxed and cozy. 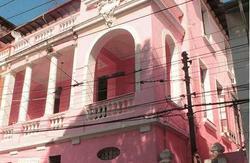 Well located in Leme - South Zone of Rio de Janeiro. Close to everything and bus stops nearby. 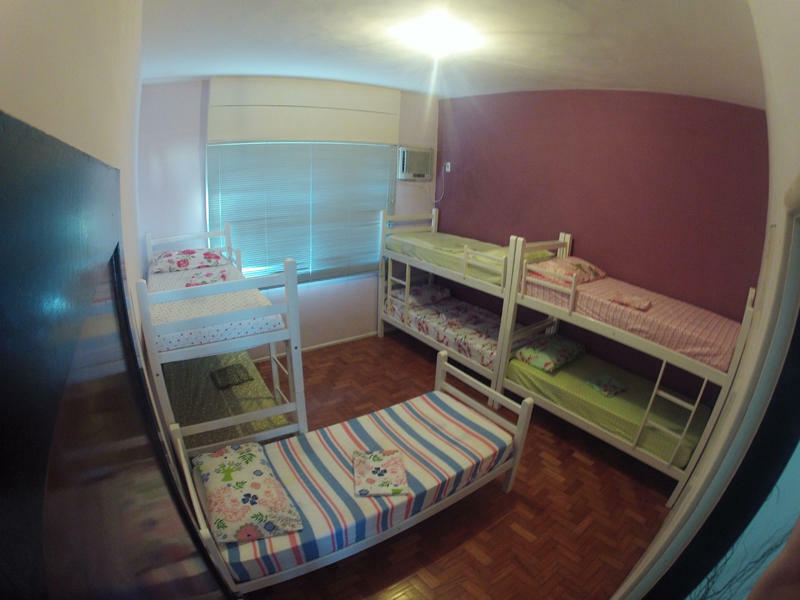 Less than 10 minutes from Copacabana Beach. 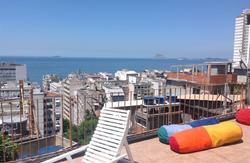 Ocean view, area with barbecue and chuveirão for hot days and nights, balcony with lounge and bar, parking for bikes, large rooms and rooms with air conditioning or ceiling fan, wifi, bathrooms and kitchen. Payment of 50% of the total accommodation for reservation must be made ​​by deposit, transfer or credit card. The remainder (50%) in cash or credit cards and debit cards at check-in. Cancellations without charge only when performed within 15 days prior to arrival. Cancellations after that causes the loss of reservation payment done. The use of the laundry room has additional costs. Bus direction Copacabana or South Zone. 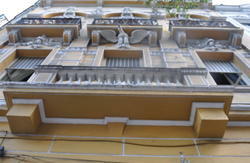 Staying at Avenida Princesa Isabel and follow by Gustavo Sampaio Street until arrive at Anchieta Street. There you have choice moto taxi, on foot or taxi to up. More information in our website of directions.